I was diagnosed in 2010 at age 27 with invasive breast cancer. My background is in marketing and fundraising. After spending my early career fundraising for various nonprofit and political organizations, I transitioned to working at a local cancer support nonprofit a year after completing my cancer treatments. I now serve as the Manager of Navigation Programs and Grants and work as a trained Integrative Patient Navigator at Smith Center for Healing and the Arts in Washington, DC. During my time at Smith Center, I helped to establish the DC Young Adult Cancer Community and I am passionate about helping to grow this support network. I received my BS in Business Administration from the University of Mary Washington. I am currently pursing a Masters in Social Work from The Catholic University of America and hope to grow my career in oncology support and counseling. I am a DC Metro State Leader for the Young Survival Coalition (YSC), where I serve as a resource to young women in the community diagnosed with breast cancer, co-lead YSC’s DC Metro monthly Face-to-Face Support group, and act as a YSC RISE Legacy Advocate. 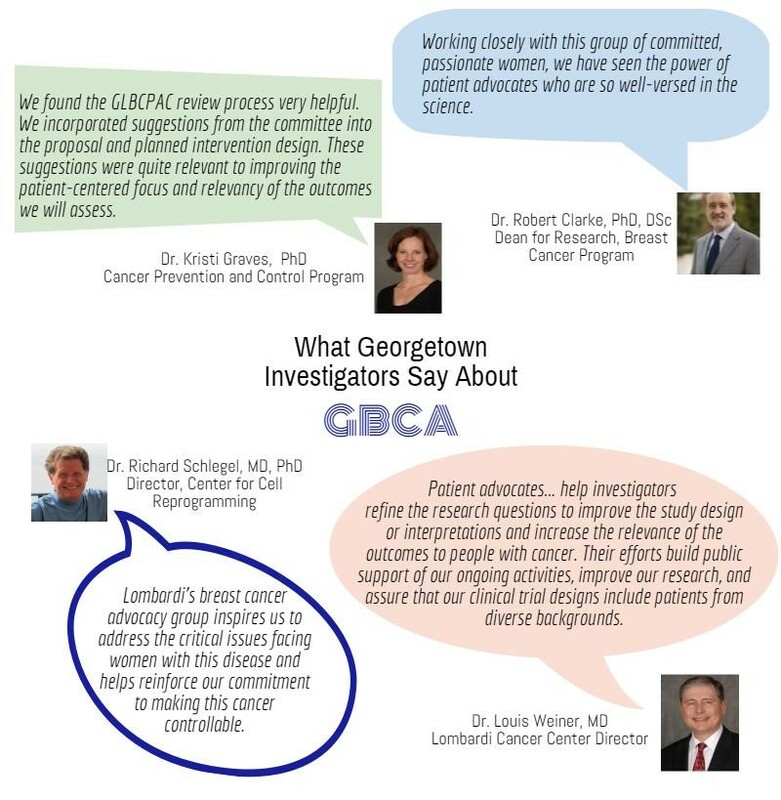 I am also a member of the DC Cancer Action Partnership’s leadership team, where I serve as the Survivorship and Palliative Care Action Team Co-Chair. I became an advocate because when I was diagnosed with breast cancer at age 27, I knew no one else my age that had dealt with such a devastating diagnosis. I felt isolated and alone for many months until I was finally able to connect with other young breast cancer survivors. My goal is to help ensure that no young adult goes through cancer alone and to help improve cancer research to the point where no young adult has to go through cancer at all. 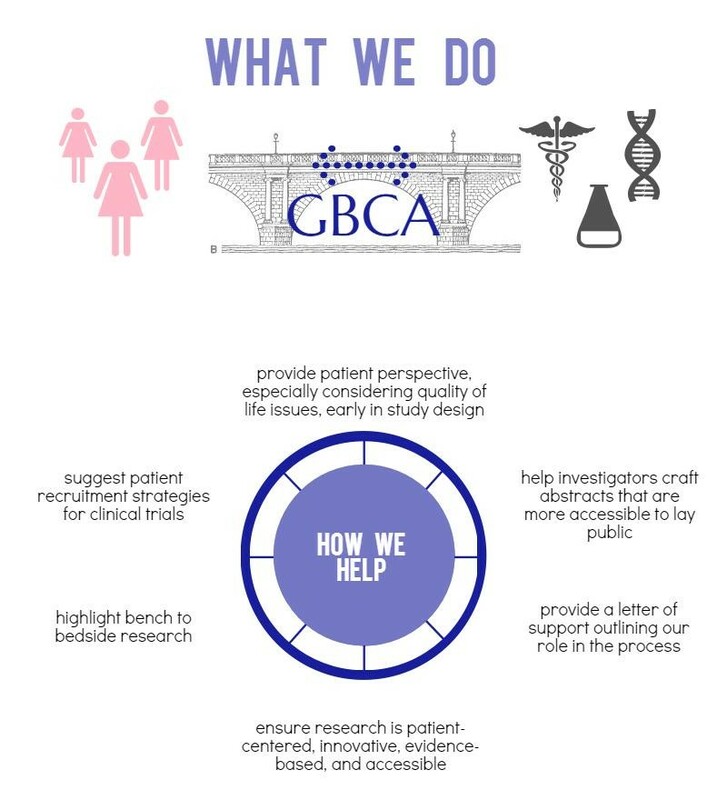 I am a graduate of the National Breast Cancer Coalition’s (NBCC) Project LEAD and have served as a Consumer Grant Reviewer for the Department of Defense Congressionally Directed Medical Research Program. I am also trained in Integrative Patient Navigation through Smith Center for Healing and the Arts. My key areas of interest are Young Adults with Cancer and Young Women with Breast Cancer.